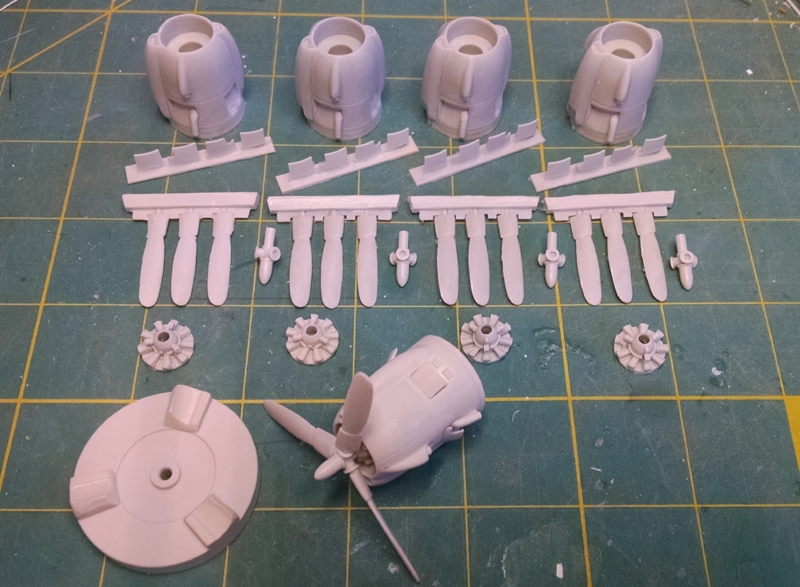 A brand new full set of the beautiful early type engine cowls for the Heller 649 / 749 Constellation in 1/72.Set comes with four cowls, twin row motors, Hamilton Standard props with spinners and a propellor assembly jig.Finely enraved detail, ehausts and props. Cooling gills can be posed open or closed, as can the oil coolers. 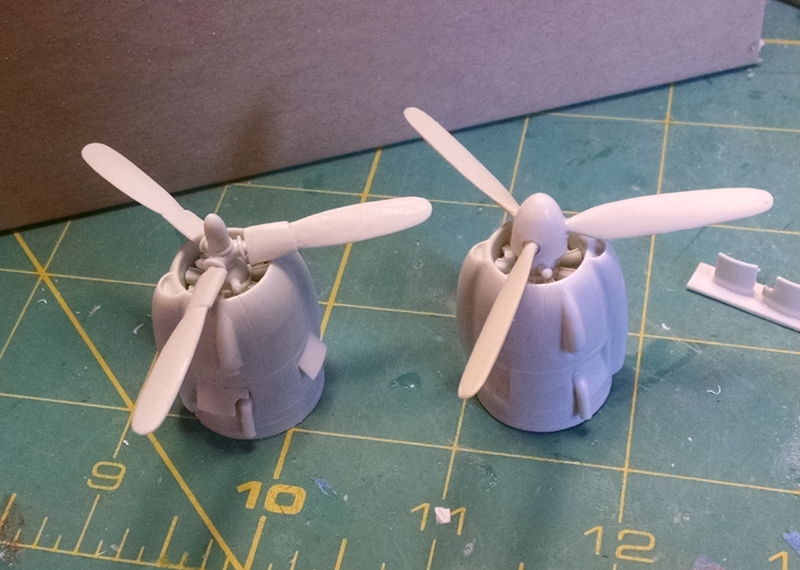 This set will allow you to accurately build any number of civil and miltary versions of the earlier Connie and turn a humdrum model into a gem. 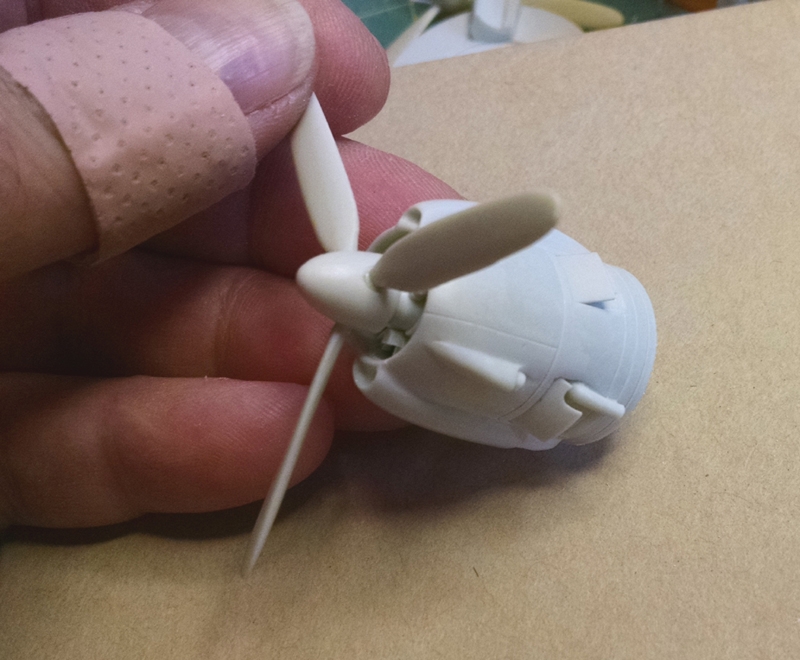 Also available with Curtiss Electric cuffed props, see set A7208.